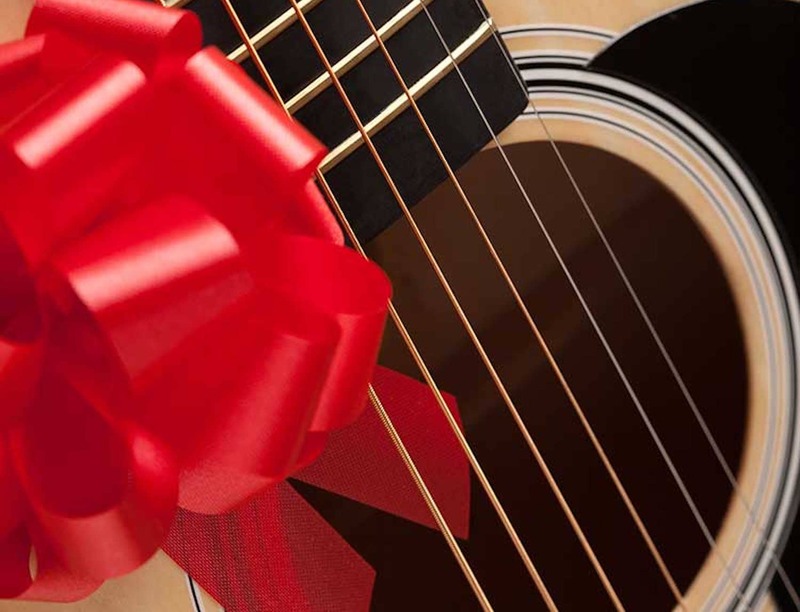 You Got A Musical Instrument For Christmas! So Now What? If you're one of the many people who wanted a musical instrument for Christmas--and actually received one--then you're one of the lucky ones! You may have dreams of becoming the next country music sensation, your child might be a music prodigy, or you may just want to broaden your already existent knowledge of music. Now, you'll need to learn how to play that shiny new instrument, but don't just let it sit there! Take it out of the box, give it a few strums or toots, or try to figure out how to play "Twinkle Twinkle Little Star." There are many options available these days for learning to play an instrument. Some people start by watching a few YouTube videos. Some know a guy who knows a kid that plays a certain instrument, and may want to earn some extra money teaching you or your child how to play. Both of these options will get you started, and are often cheap, but will either of them really get you where you want to be? Wouldn't it be better to find a program with experienced, well-trained teachers and a proven curriculum, and join a music community where you can meet other musicians, rub elbows with role models, gain experience performing, and have the opportunity to play with other musicians? Whether you are six or sixty, being in the right musical environment will make the difference between an experience that fails to ignite your passion, leading to your interest fizzling out and eventually quitting, or an experience that gets you excited to learn more, to work on that song until you can play it all the way through, or practice with your band to get the whole set list performance ready. To help you out, download this First Steps ebook with lots of information to help you get started. You'll learn to play an instrument in no time! Taking your first music lessons is an important step on your path to learning to play an instrument. Choosing the right program to start with will help you make music an enjoyable, rewarding part of your life.